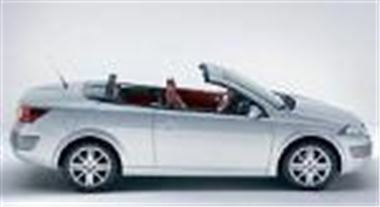 www.drivethedeal.com is offering amazing all inclusive deals on brand new Renault Megane Coupe Cabriolets (saving 21%) and Renault Lagunas (saving 27%). All cars are supplied by a UK main dealer and come complete with 12 months Road Tax and free delivery to the door. There are no hidden extra charges.